Part of the Saisei Sports mission is to create stronger community among strength athletes and bodybuilders. And we think that creating dialogue and sharing experience is a key way to make community grow. Just like when we're lifting, it is the common ground of our work that allows us to chat and learn. So our mission is to give voice to athletes passionate about lifting and bodybuilding. While we will always seek out the voices of the highly accomplished, we likewise want to show appreciation for the "everyday lifter" as well. So we will always find ways to bring even simple insights to the fore front, right alongside the substantial education provided by accomplished trainers and competitors. You live it. You love it. Always striving to improve, always trying to rebuild your best. That is what "saisei" means. We're like that too. Have a look at what we mean. Amateur Men's Physique: the bodybuilders who deny they're bodybuilders. Men's physique may be the worst thing to happen to bodybuilding. But drug-tested competitors are actually working against their own benefit most of all! What Does Saisei Mean to You? In less than two years I doubled my bodyweight and then lost over 100 lbs to get stage ready. We all begin somewhere and we are always faced with an opportunity to recreate ourselves. 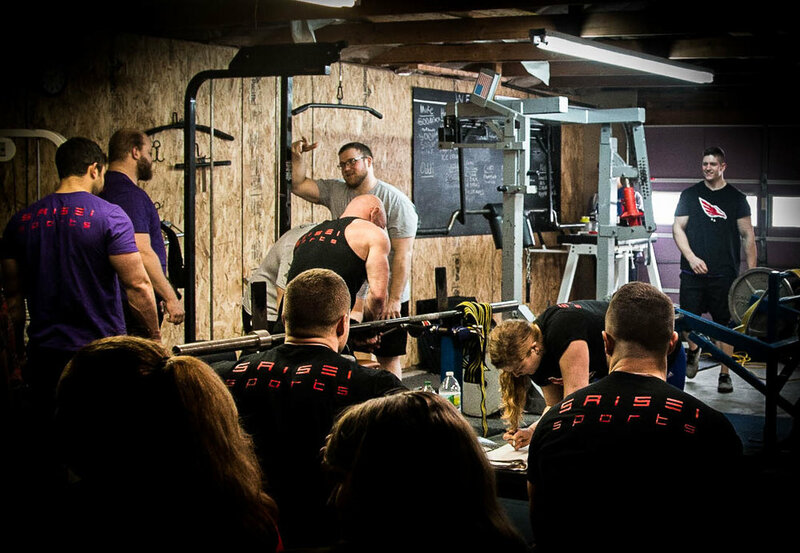 Saisei Sports founder Nick LeFebvre hit a powerlifting meet this weekend. We're not just about creating community; we are truly a part of it.